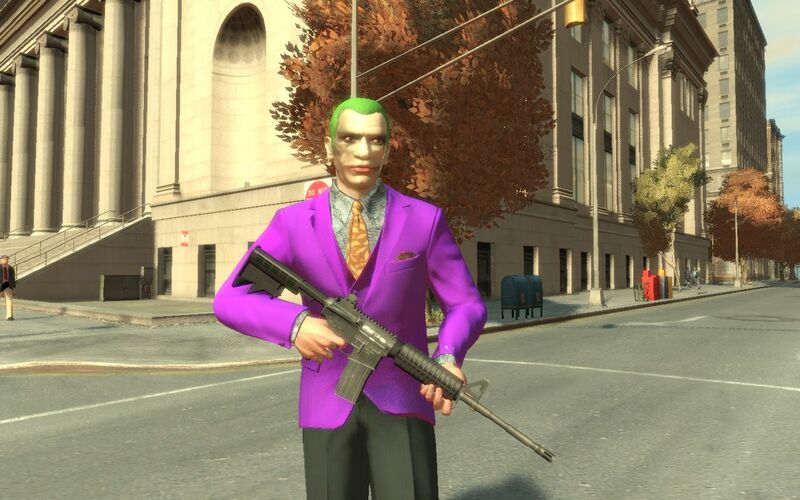 Mod replaces the protagonist of the game with the Joker from the "Dark Knight". Твою ж мать! Накол автора! А за мод -, мне не нравится.